with views of the Chateau de Versailles. A hotel with over a century of history. Follow in the footsteps of kings and queens and world-famous celebrities. One of France’s finest luxury retreats. 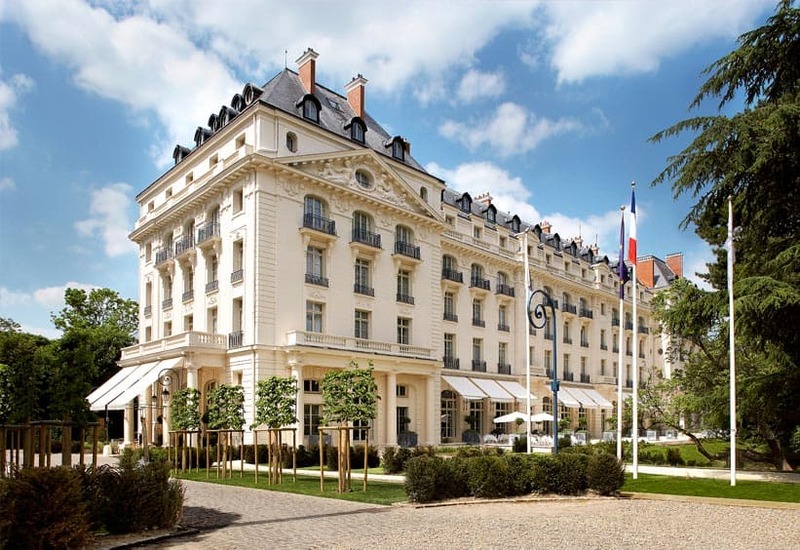 Discover more about Waldorf Astoria Trianon Palace Versailles, set in lush, gardens just steps from the Chateau de Versailles. In more than 29 landmark destinations around the world, Waldorf Astoria Hotels & Resorts are where discerning travelers experience unforgettable moments. 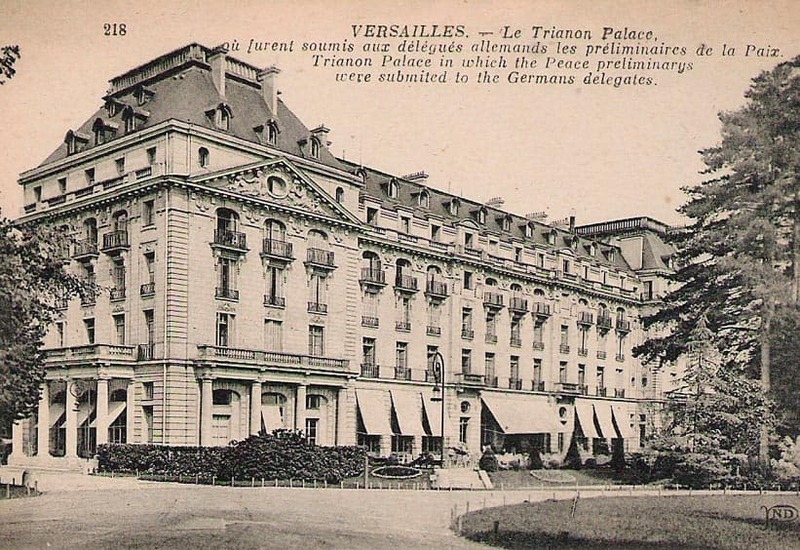 The story of Trianon Palace began on December 19, 1907, when entrepreneur Weill Martignan proposed the construction of a luxury hotel in Versailles. Three years later, this extraordinary four-star hotel officially opened its doors to the public.